Reserve Now Online & Ready in Store - Are All Online Products Available to Reserve Online and Purchase at a Store? No. 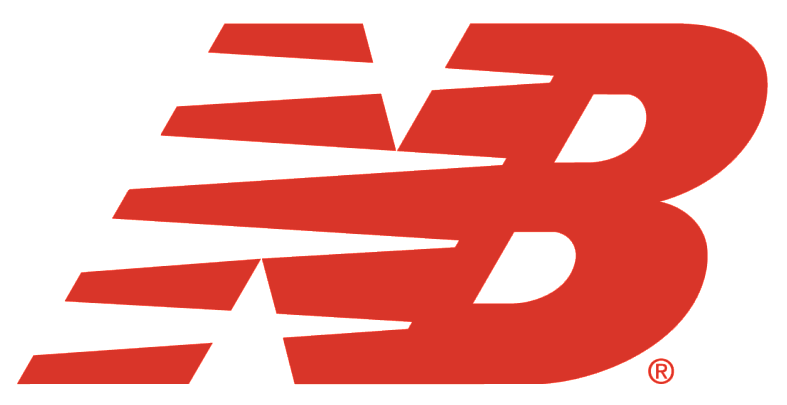 Available items will be based on the current inventory at New Balance stores. Some styles may be online-exclusive at newbalance.com. Available items will have the “RESERVE NOW ONLINE & READY IN STORE” option.